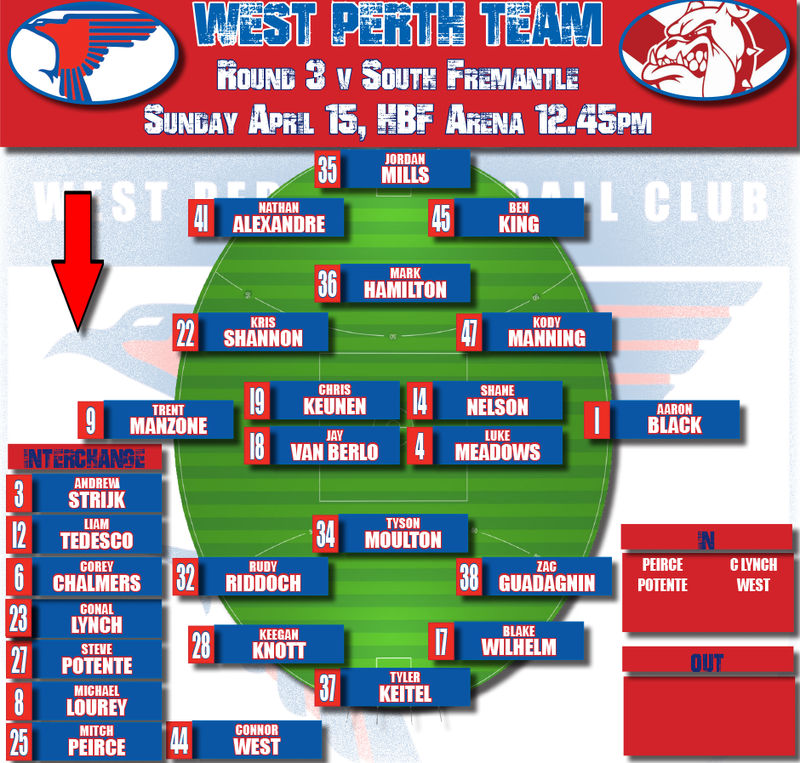 WEST Perth returns home to HBF Arena on Sunday trying to return to the WAFL winner's list hosting South Fremantle with league bounce set for 12.45pm. West Perth started the new season and life in its new facility at HBF Arena in good fashion with a strong Round 1 victory over Claremont to the tune of 18 points. The Falcons then had every right to head to Leederville Oval last Saturday full of confidence to take on an East Perth team in the derby who had been thrashed on Good Friday by Subiaco by 118 points. 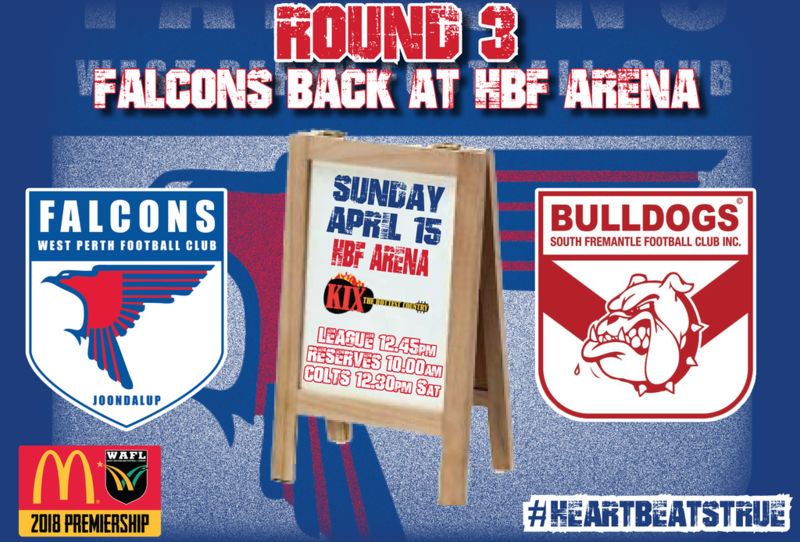 But things never got going for West Perth at the club's former home with a 58-point loss meaning they need to bounce back at HBF Arena this Sunday against a team they have struggled against in recent times. South Fremantle had the opening round bye and certainly looked a little rusty still last Saturday losing to a rampant Subiaco by 58 points in the twilight fixture at Fremantle Community Bank Oval. It was anything but the way South Fremantle hoped to start the new season on the back of reaching preliminary finals the past two WAFL seasons, but the Bulldogs now head to a venue on Sunday they have always played well at and against a team they have a strong recent record opposing. If South Fremantle was going to head to any venue to try and feel confident of getting a first win of 2018, though, it would be HBF Arena. 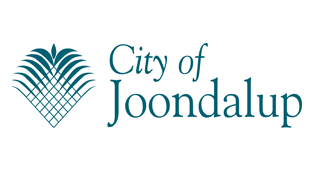 Since West Perth made the move to Joondalup in 1994, South Fremantle has enjoyed the venue winning 17 of 26 games there in total including six of the past seven. The Bulldogs have won their last two games at HBF Arena by 35 points in 2016 and 47 points last year. 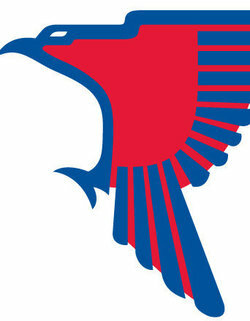 West Perth's last win at HBF Arena against South Fremantle was Round 13, 2015 by 15 points. South Fremantle has also won the past six matches overall against West Perth by an average of 53 points, including last year in Round 4 by 103 points and then two 47-point victories in Rounds 13 and 19. West Perth's last win over South Fremantle came in Round 22, 2015 by 23 points at Fremantle Community Bank Oval with the Falcons on the way to the Grand Final and the Bulldogs missing out on the finals for a fourth straight season. But the Falcons will be feeling it's a matter of time before they break through for a win against the Bulldogs and there'd be no better time on Sunday after they also beat Claremont at home in Round 1. 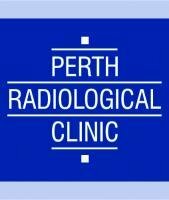 From the West Perth team that lost to East Perth by 58 points last week, the Falcons have added Mitch Peirce, Steve Potente, Conal Lynch and Connor West to the squad. Peirce and Lynch are two players who played some impressive league football in 2017 so are looking for another opportunity early in 2018. West is an exciting young talent and could make his debut while Potente has a chance to come in for his first league game of 2018 and if he does the premiership-winning small forward will celebrate his 100th WAFL appearance. South Fremantle is also coming off a disappointing defeat at the hands of Subiaco by 58 points last Saturday on home turf as they make the journey to Joondalup to try and get on the board in 2018. The Bulldogs will be looking to get a better all-round performance from their 22 players this week and also closer to a four-quarter performance. They will still be missing Zac Strom and the suspended Cory Dell'Olio, but there is the potential for four changes to the team. 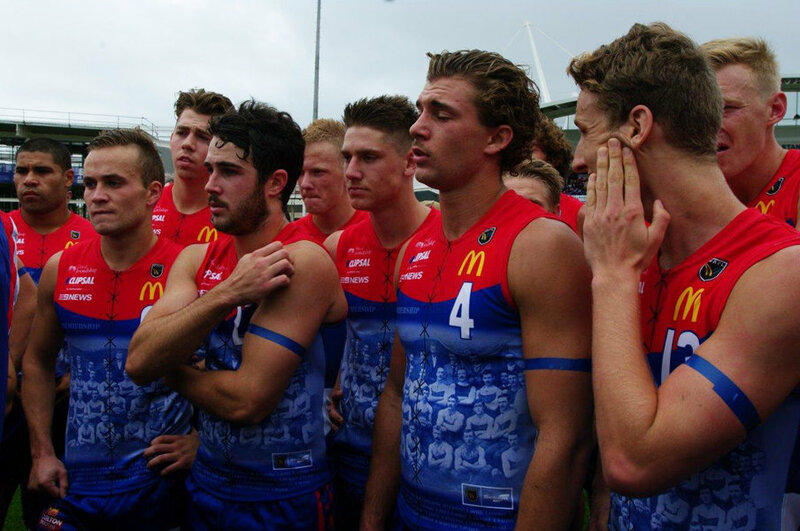 Zac Dent, Josh Collard, Brandon Donaldson and Jake Florenca have all been added to the squad from the side that lost to Subiaco last Saturday. Dent crossed to South Fremantle from East Perth over summer and after a strong showing in the reserves last week could be in line to make his debut on Sunday. Collard is a chance to make his debut too after consistent form in the reserves over the past two seasons. Donaldson and Florenca are both players who last year proved they were capable of having an impact at league level as well.